University of Richmond will host Carmen Agra Deedy, an award-winning children’s author, to speak about common challenges of achieving childhood literacy. 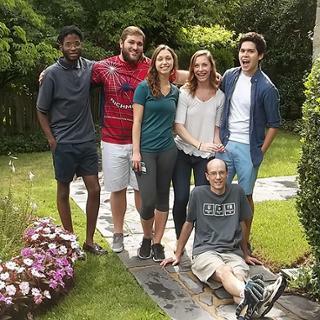 University of Richmond junior M. Tyler York, of Hampton, Virginia, has received a Gilman scholarship to support his study abroad experience at the University of Cambridge this summer. 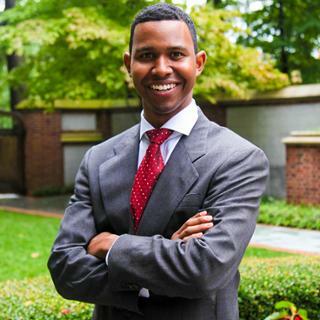 Four University of Richmond students will participate in the annual Virginia Foundation for Independent Colleges’ Wells Fargo Ethics Bowl Feb. 11-12. 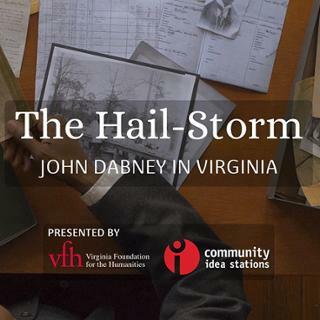 Elvatrice Belsches, a graduate student in the University of Richmond’s School of Professional and Continuing Studies, served as a researcher, scholarly advisor and cast member for a new documentary, “The Hail Storm: John Dabney in Virginia,” that will air on WCVE PBS on Feb. 1 at 9 p.m.
University of Richmond chemistry professor Carol Parish has been named an Outstanding Faculty Award recipient by the State Council of Higher Education. University of Richmond professor of chemistry Wade Downey has been awarded an $8,000 summer research grant from Organic Syntheses for a project that could have applications in the fields of pharmaceuticals, pesticides and herbicides. The University of Richmond School of Law will host author Jeff Goodell in a discussion of his book, “The Water Will Come,” Tuesday, Jan. 30, in the Moot Courtroom. 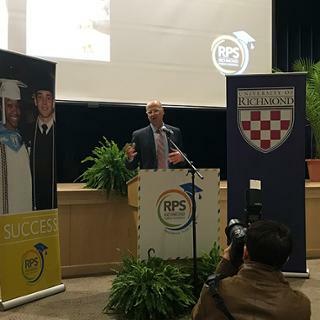 Richmond Public Schools in partnership with the University of Richmond received a $1.3M grant from the U.S. Department of Education for a partnership establishing the Arts Integrated Learning Certificate Project.